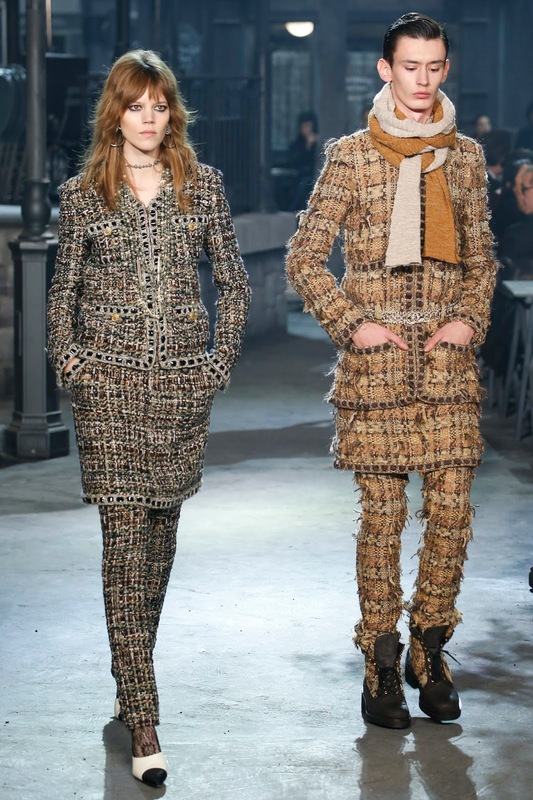 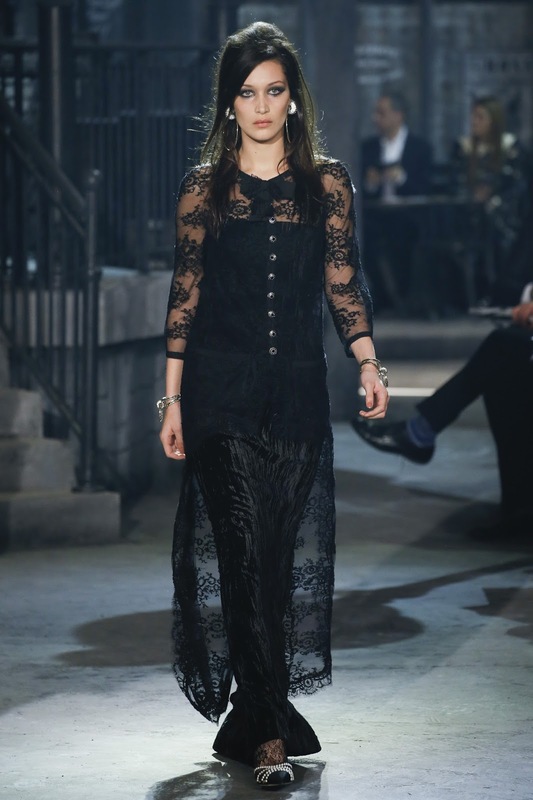 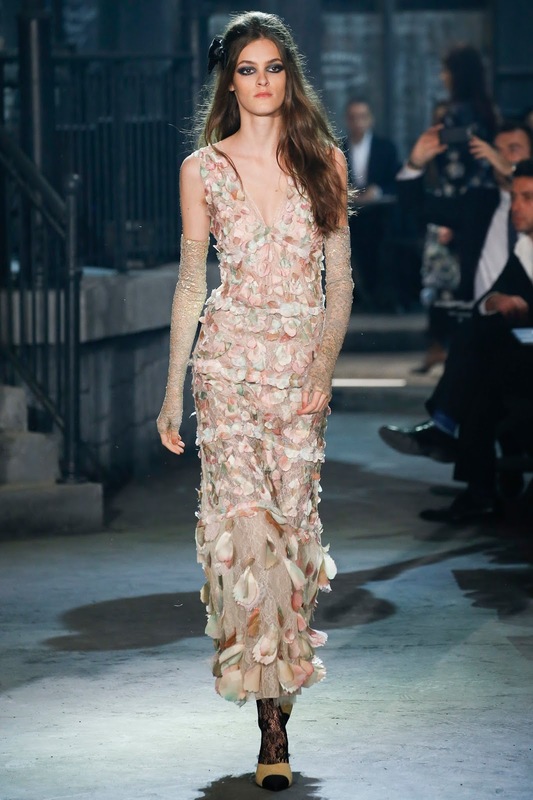 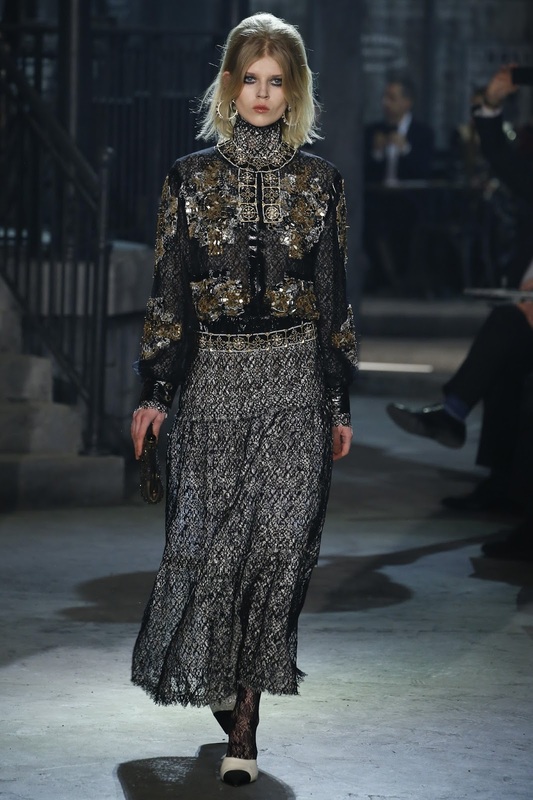 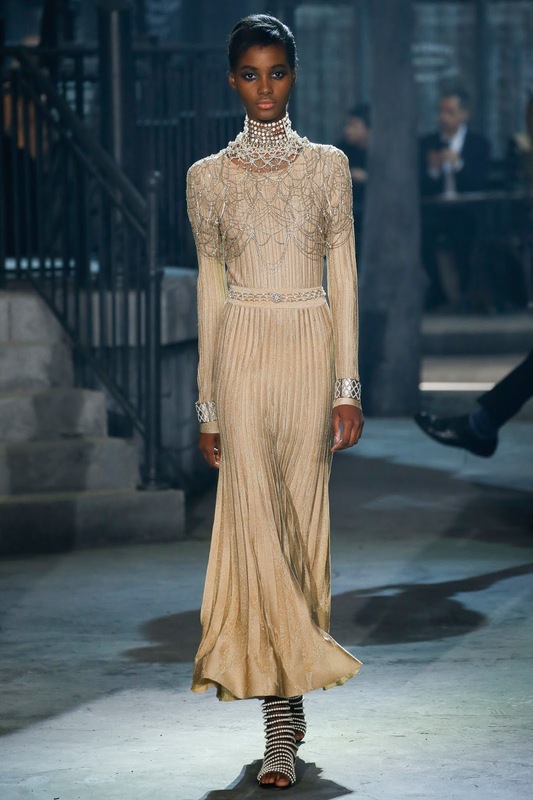 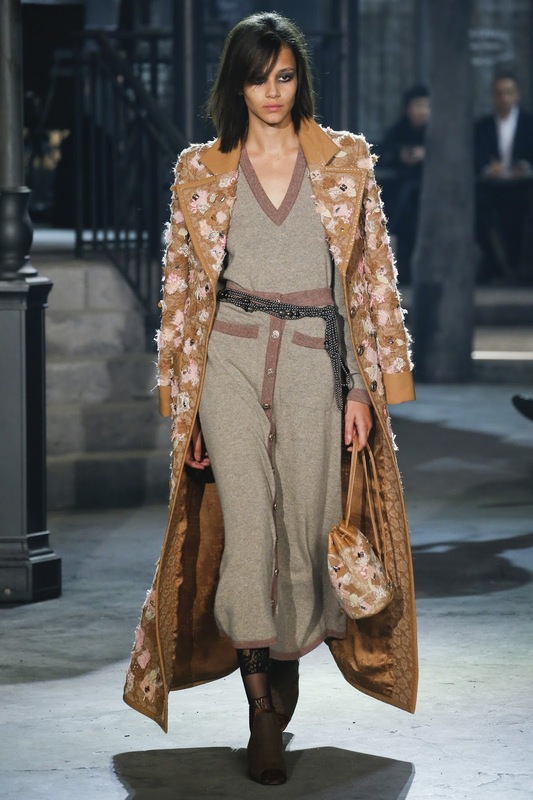 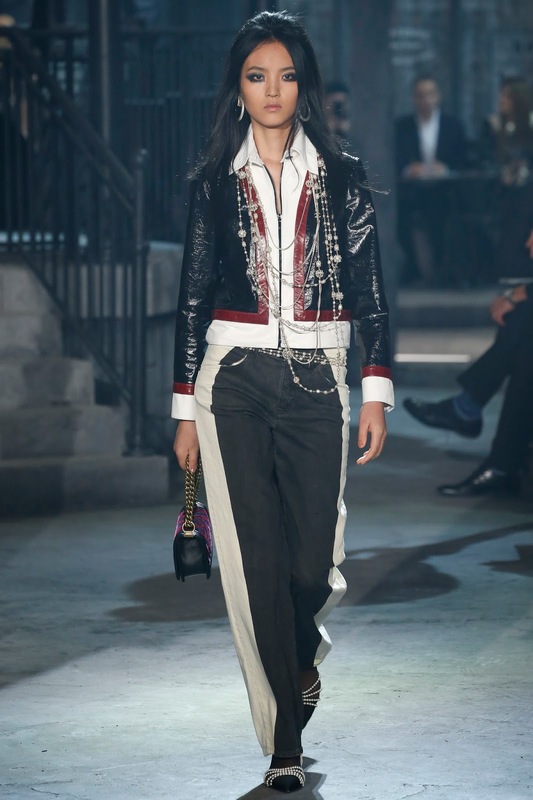 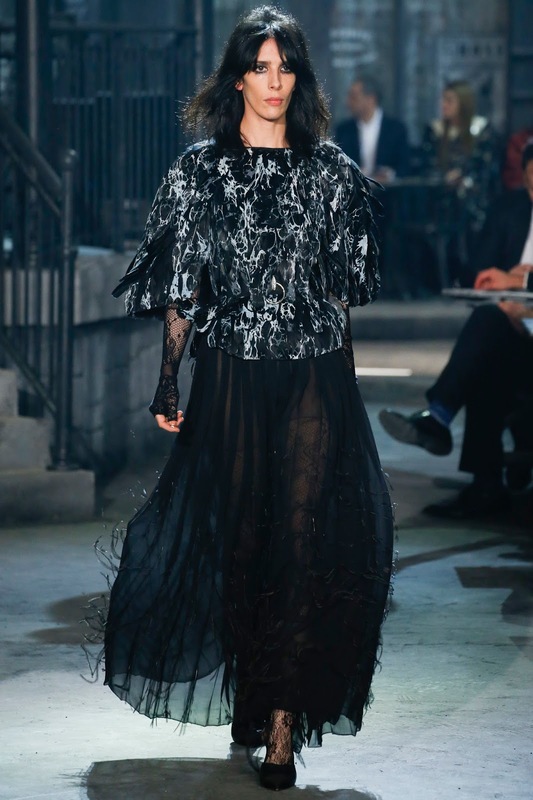 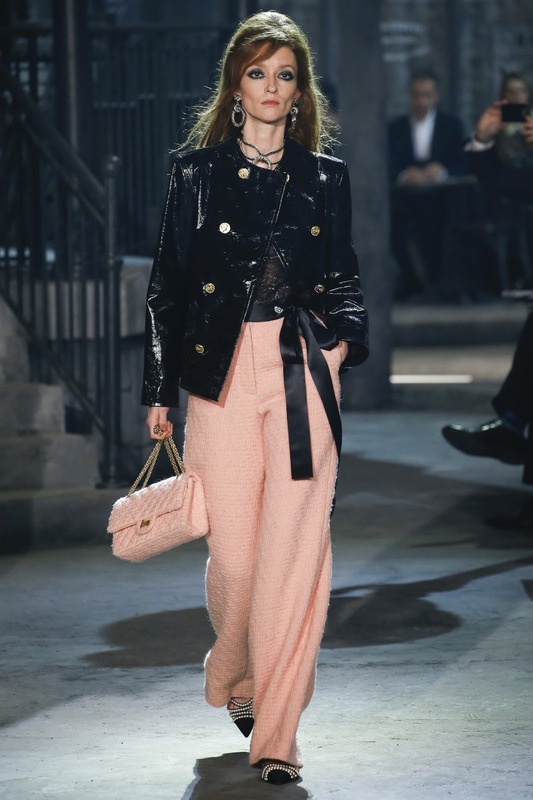 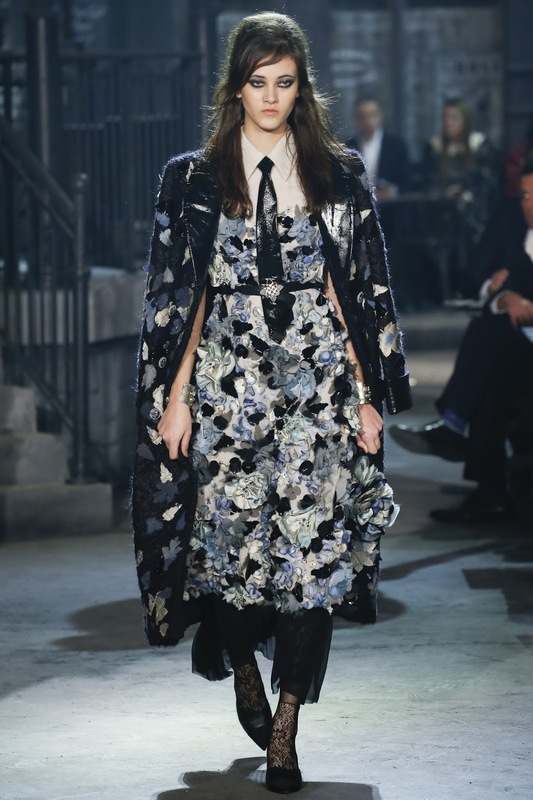 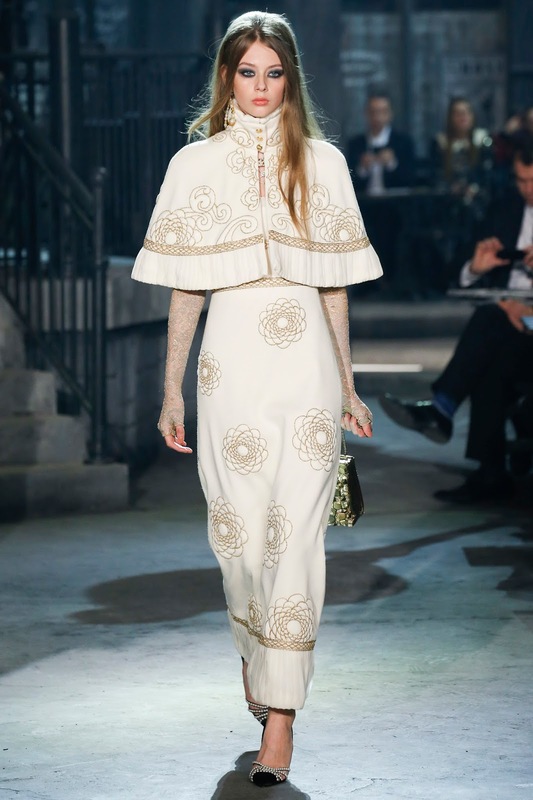 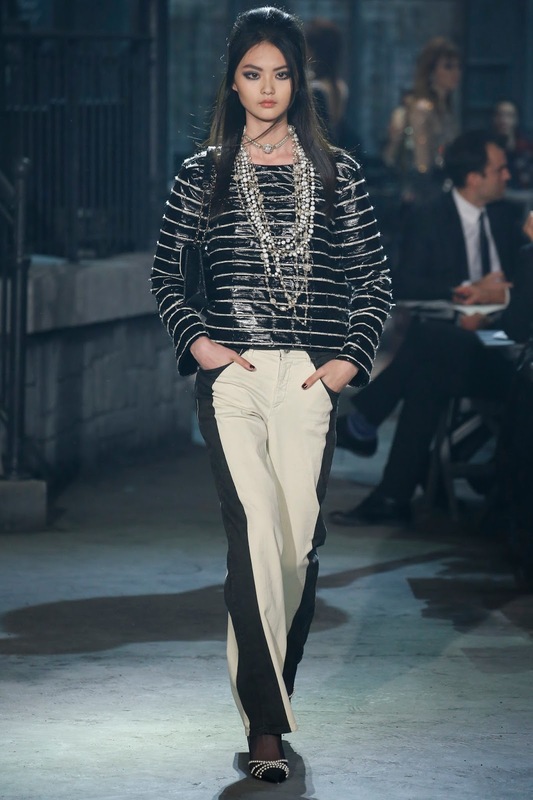 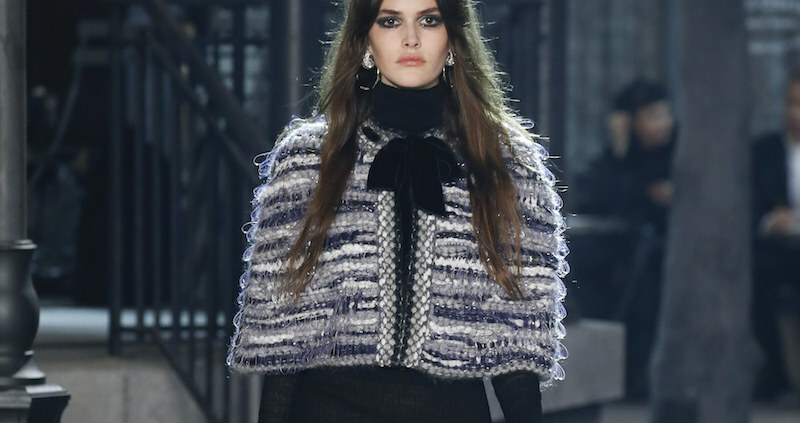 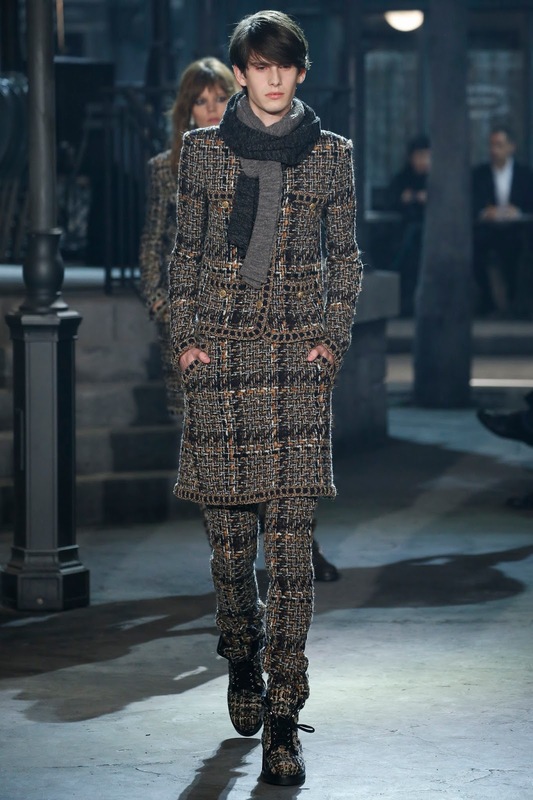 chanel métiers d’art pre-fall 2016 paris in rome | visual optimism; fashion editorials, shows, campaigns & more! 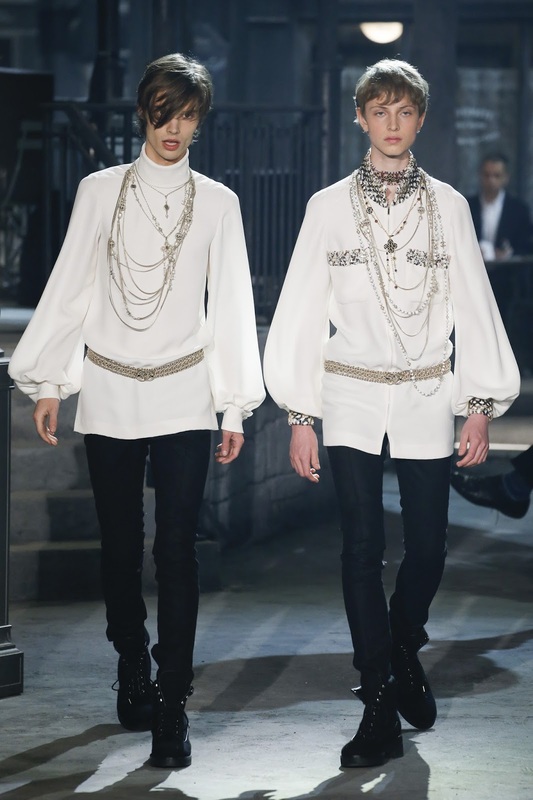 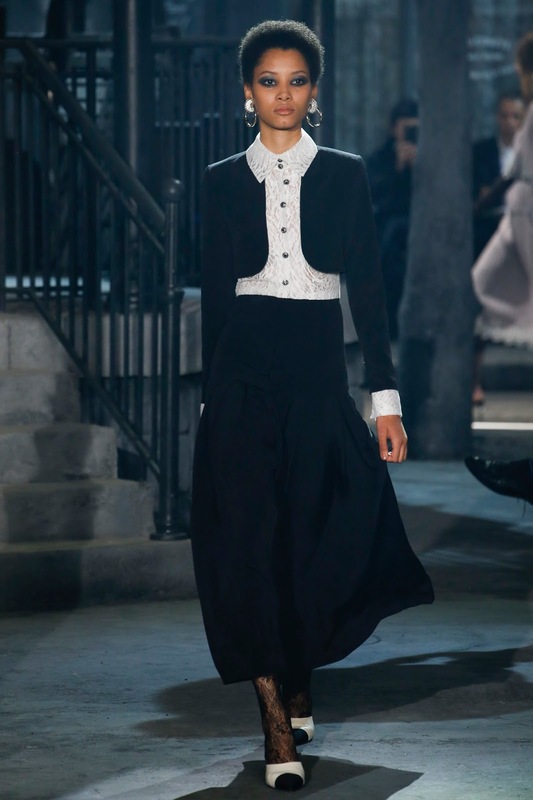 Haha The first part I thought it was Chanel by Hedi Slimane. 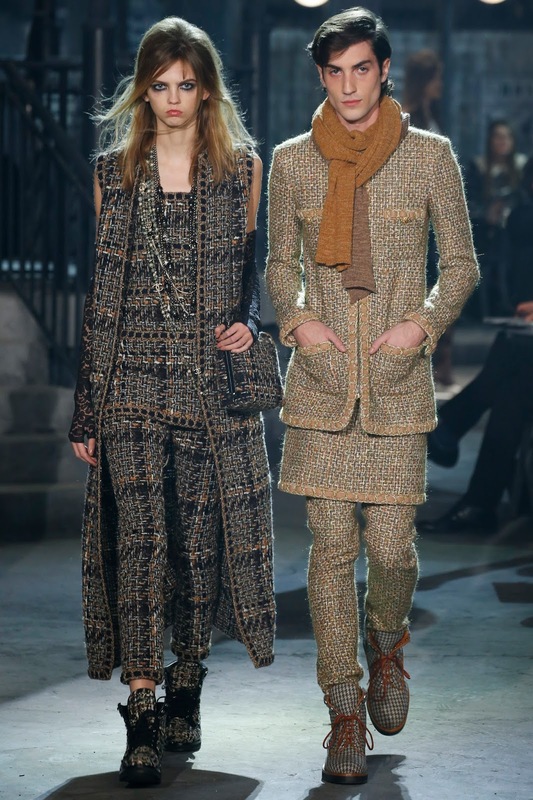 Ugly in overall, clothes of grandmother, and the boys with skirt is pathetic.